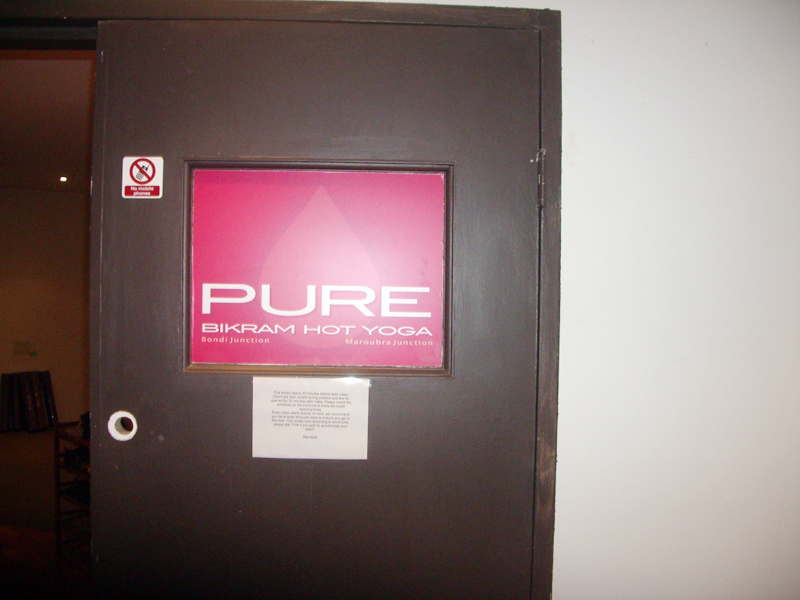 Our new friends over at Pure Bikram Yoga had a need. We had the answer! 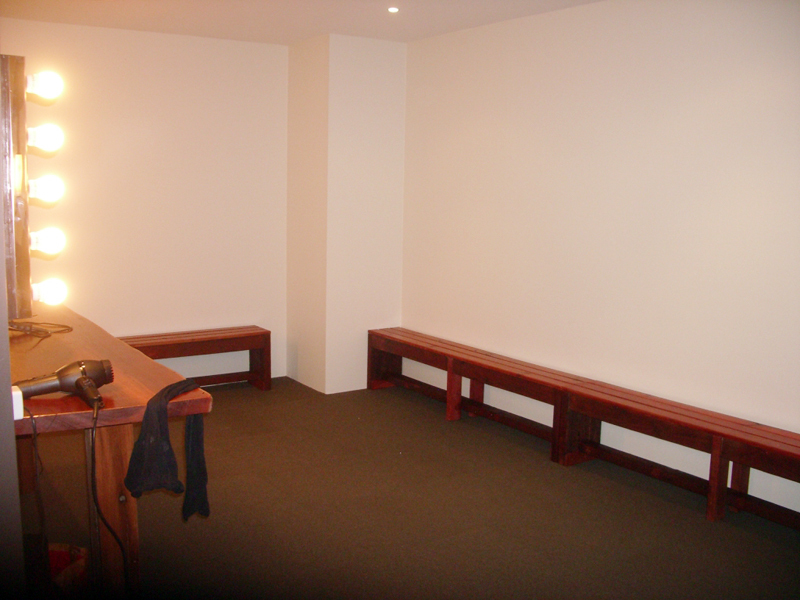 Our client needed to fill spaces in their new studio locker rooms. 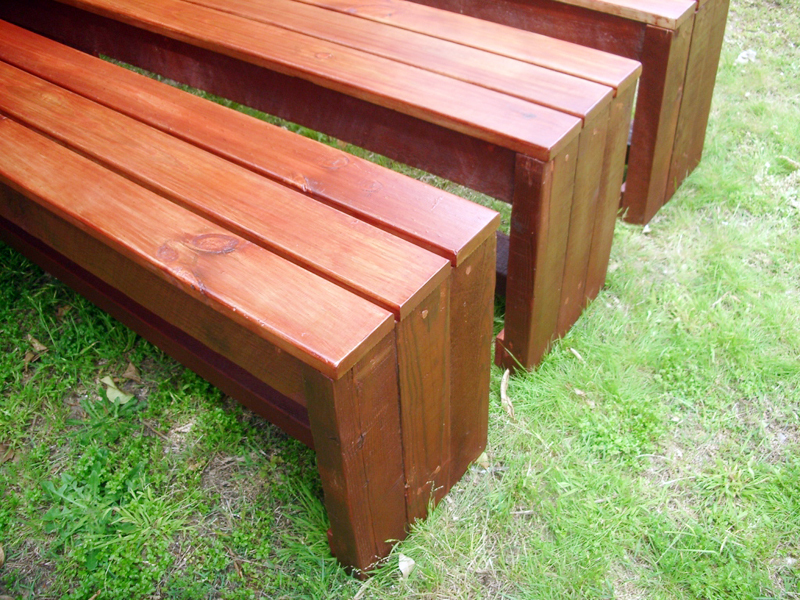 Originally they needed benches of 5m, 4m and 1.5 m. These where going to be very long benches. Narelle over at the studio realized that these would be tough to deliver. 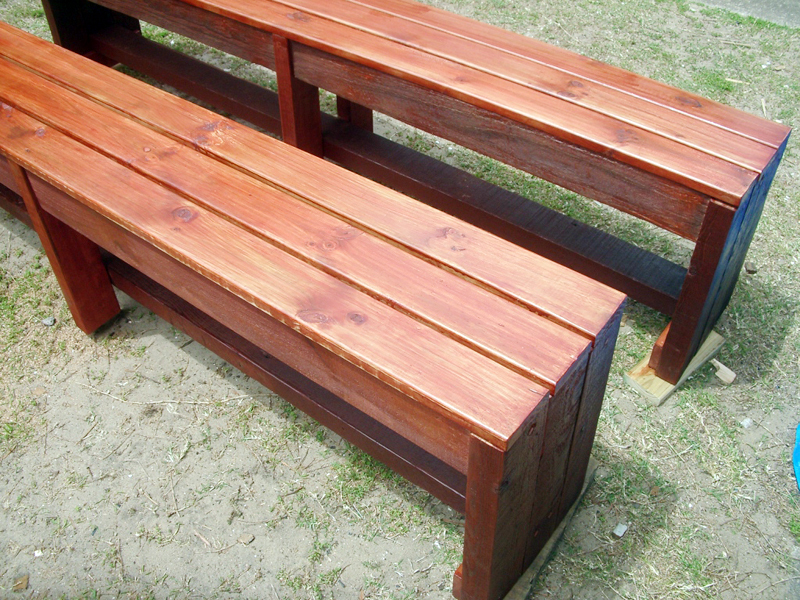 Between the both of us we came up with a better plan of producing (6) benches. 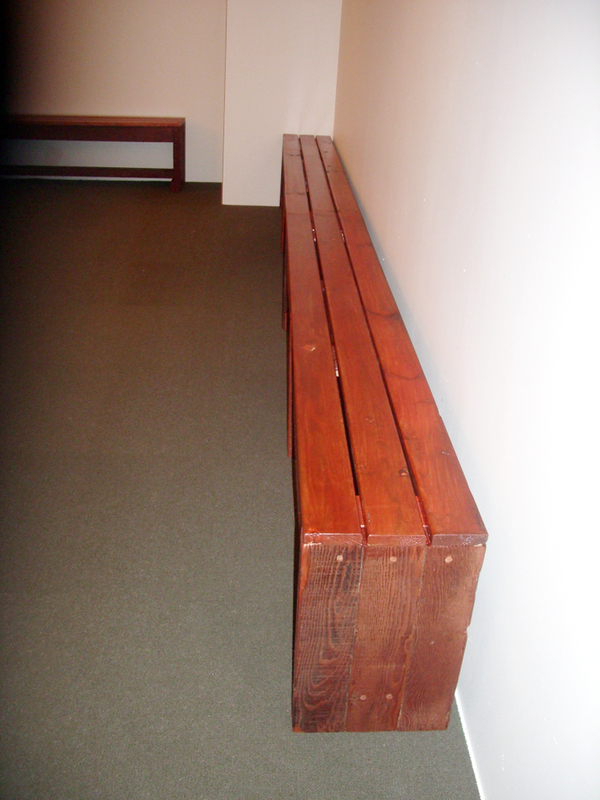 (3) Where 2m long and another (3) where 1.5m long. They were very happy with the price and the product. An excellent solution to a tricky problem while bringing in another satisfied customer to the NSF family. We brought them over on a rainy Saturday (NO SURF) in October and the rest is history. Thanks to Narelle and the team at Pure Bikram Yoga in Maroubra. 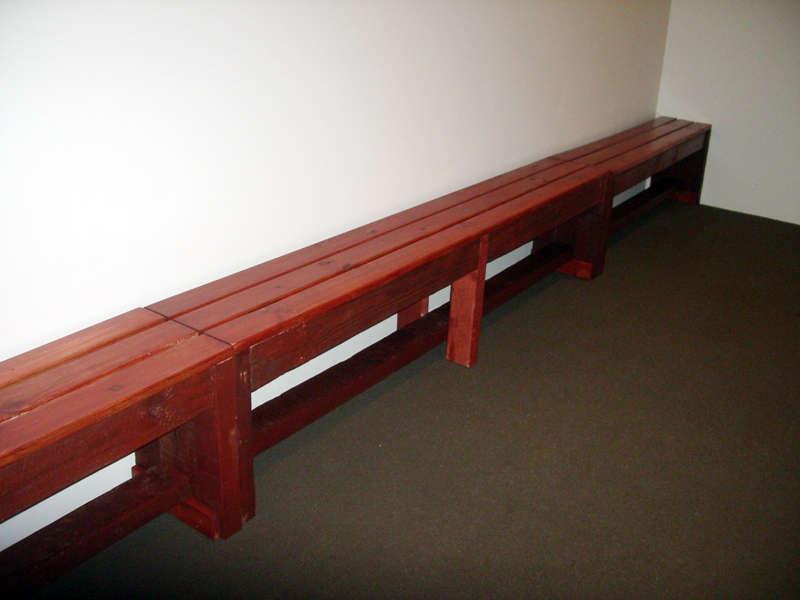 Good luck with your new studio and enjoy your benches. We miss them already.